Carrot-and-stick social housing policy is continued by the Government’s Anti-social Behaviour, Crime and Policing Bill shortly due to be passed: those considered deserving of social housing have the prospect of an allocation and even security of tenure dangled before them (see Social housing and the ‘deserving poor’), while those occupying social housing have the threat of eviction looming over them should they step out of line. The Bill contains two radical extensions to the grounds for possession. 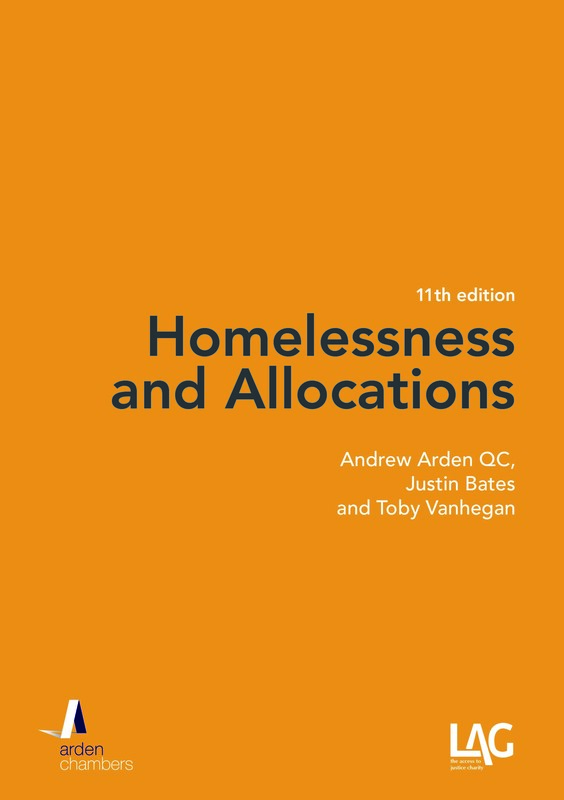 First, it contains further provisions facilitating eviction without a court decision as to the reasonableness of an eviction – leaving the occupier dependent on the Government’s favourite new excuse for withholding conventional security, the virtually unachievable threshold of proportionality; secondly, it takes the final step to break the geographical link between ASB and the home as a ground for possession, spelling out (finally, as if it hadn’t long been clear that this is where the law was heading) the use of social housing as a tool for social control rather than the use of grounds for possession as a tool for the management of social housing. This is the continuation of an approach that started with the ASBI in the Housing Act 1996 aimed at the media-fostered “neighbours from hell”, when – along with the ASBI – introductory tenancies were brought in and the nuisance and annoyance grounds for possession (Ground 2 for secure tenancies, Ground 14 for assured tenancies) were extended; it was developed by the Homelessness Act 2002 which put on a statutory footing the right of local housing authorities to exclude from waiting-lists those they considered guilty of ASB; it was given more teeth by the Anti-social Behaviour Act 2003, with the introduction of the demoted tenant and the change in language which shifted the ASBI from conduct actually causing – or likely to cause – a nuisance or annoyance to conduct merely capable of it; ignoring minor developments, we pause at the Localism Act 2011 amendments to allocations which made it even easier to exclude those deemed anti-social; we end (for the time being) with this Bill which retains the existing scope of the ASBI (albeit under the catchy new acronym “IPNA” – injunction to prevent nuisance and annoyance) and introduces these two new grounds for possession. Civil libertarians have also had much to say about additional grounds for an IPNA: the universal ground (anyone, anywhere against anyone else) of harassment, alarm and distress (replacing the initial bid for conduct capable as in the ASBI which was rejected by the House of Lords leading to this compromise); and, “the Pilkington ground” (Fiona Pilkington killed herself and her disabled daughter after years of abusive conduct by local youths), conduct capable of causing nuisance or annoyance to a person in relation to occupation of residential premises. Neither of these is a housing law issue: the latter may be about housing, but that does not make it about housing law. v. the tenant, or a person residing in or visiting the dwelling-house, has been convicted of an offence under s.80(4) or s.82(8), Environmental Protection Act 1990, in relation to noise nuisance. This is startling stuff: because you are a person against whom another order has been made, or because a member of your household is, or even because a visitor to your home (or a member of your household) is, out you may go. As under s.160A, 1996 Act as introduced by the Homelessness Act 2002 (no longer in force in England) which lumped the anti-social in with certain classes of immigrant to be excluded from allocations, this stigmatises people as a category to be excluded from social housing without regard to the extent of the conduct in question, its effect on others or its relevance to housing management. At least the 2002 amendment had the grace to qualify the exclusion in terms of being conduct so serious as to make the applicant unsuitable to be a tenant. Under this provision, that does not arise: commit the act – you are capable of being treated as unsuitable (evicted) of definition. This does not extend to visitors and is confined to other adult members of the household; it is subject to reasonableness; critically, however, it is applicable to any such conduct anywhere which not only makes the same “stigmatisation” or “definitional” proposition, albeit subject to judicial discretion, but also breaks the link between the conduct and occupation of a particular property (as stretched since 1996 to mean occupation within a particular area, which is, of course, still a geographical or land-based limitation). Defenders of this rely on judicial discretion. There are more than 3,000 county court judges (circuit and district) – the range of views that may be adopted is very wide indeed; furthermore, the very fact that this ground is not linked (in some way) to home and/or locality (or landlord) where other provisions are (including some that are discretionary) means that this cannot be read into the grounds as a legally essential element of them, i.e. the argument that Parliament assumed courts would never make an order without that sort of link is unlikely to succeed (although whether such an order could withstand Art.8 scrutiny must be in doubt). “The idea that the punishment of eviction can extend to the family of a criminal, even in relation to conduct unconnected with the home, is offensive. 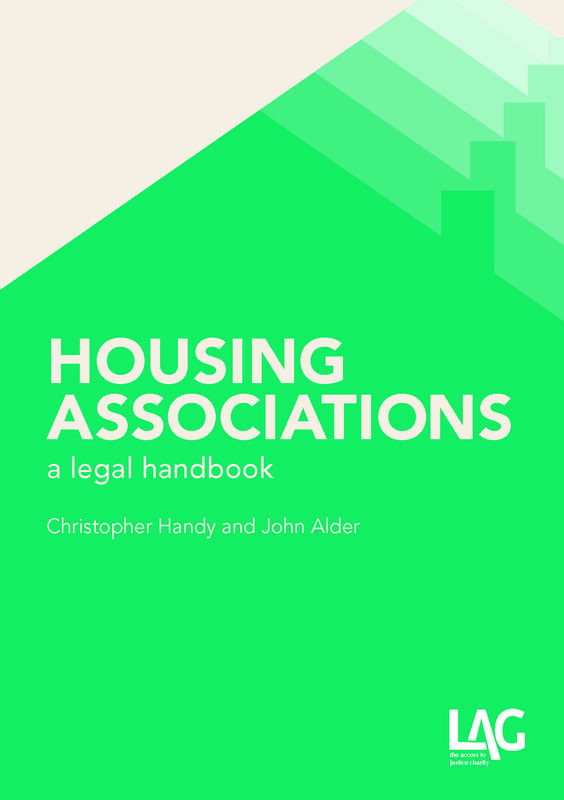 In criminal law, one person of full age and capacity cannot usually be held to be responsible for the acts of another… Why does that apply with less force to social housing?” (Anti-social proposals?). 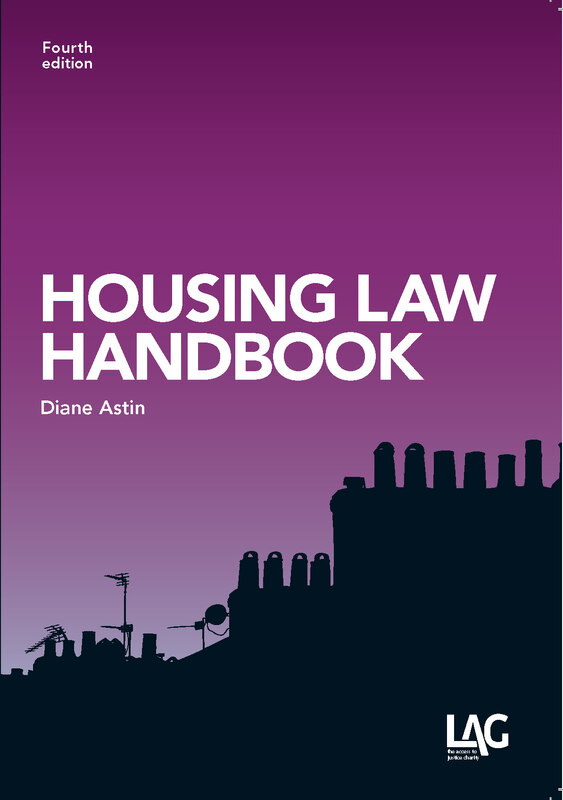 There’s another question we could also ask: draconian sanctions applicable to social housing tenants – including eviction – have thus far failed to stem the perceived tide of ASB nor is there the first shred of evidence that making them even more available to landlords will have any greater effect on the problem; what on earth makes the Government think it will be any different this time? Whose fee is it anyway?